Cook pasta according to packet instructions. Once cooked, run under cold water, drain & place in a serving bowl. 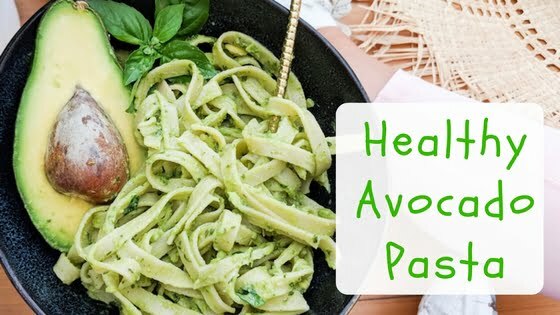 Peel & mash avocado & place into a small bowl. Mix in olive oil, nutritional yeast & fresh chopped basil leaves. Mince garlic & cook on pan. 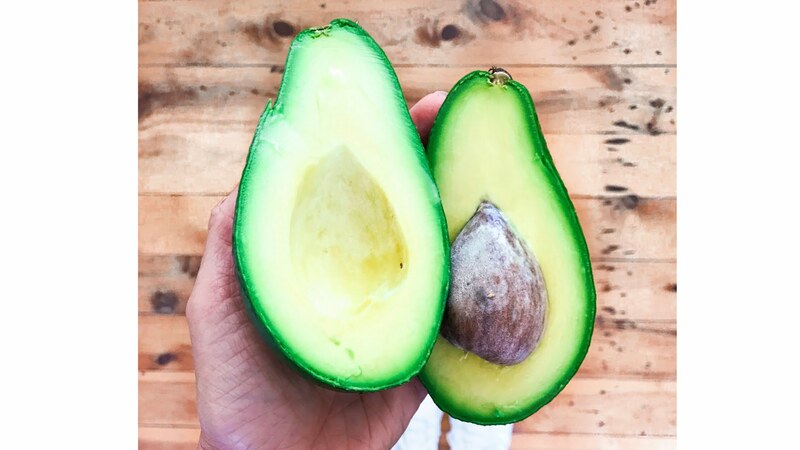 Add into avocado mix with lemon juice & mix until smooth. 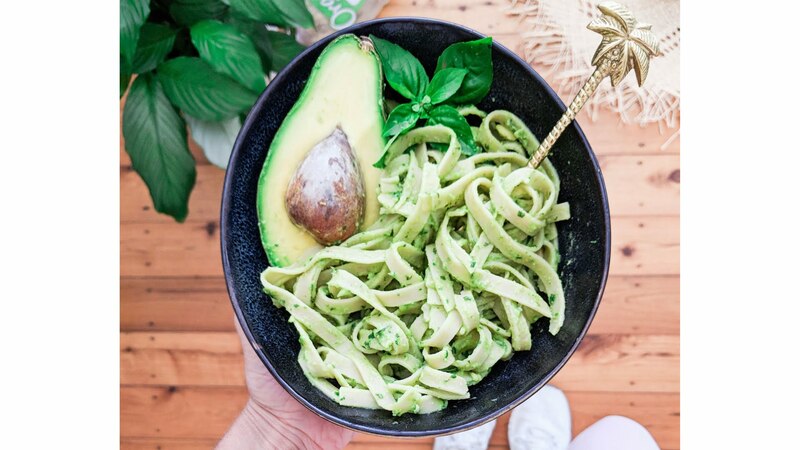 Stir creamy avocado sauce through pasta & enjoy! Editor’s Note: This recipe was made in collaboration with 3 Grain Organic. Just love this recipe! So creamy and delicious! Hi Rebecca ! For how many servings is this recipe please ?